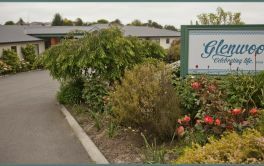 This facility is owned by Elsdon Enterprises Limited. 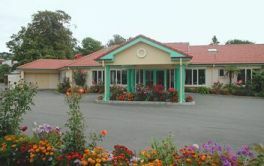 Thornbury House is located in Saint Kilda, Dunedin and offers Dementia care aged care in a 33 bed facility. × Have you visited this facility? 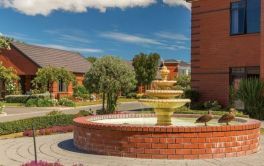 Help others who are looking for a place by posting a review on Thornbury House or review a different facility now.